Is that bug splatter or impact damage? Is that a crack or just some dirt? Is that lightning protector damaged? What repairs does that blade need and what would the ROI be on those repairs? And how can you tell without the significant expense and putting human lives at risk? For the wind industry, actionable turbine blade intelligence is the invisible key that unlocks a new level of efficiency, safety, and infrastructure longevity. And with the convergence of a developing UAV (unmanned aerial vehicles, or drones) industry and ever-more-sophisticated software, that key is finally within reach. There is a vast gulf between raw data, – gigabytes of high-res photos of a turbine blade – and useful information. Transforming raw data into actionable intelligence poses three fiendish challenges. For one thing, data must be gathered in a way that is consistent and repeatable in order to ensure accurate analyses over time. This doesn’t sound like a big deal until a pilot must maneuver a small UAV around a turbine while the wind is kicking at 20 miles per hour. After that, assuming the capture challenge has been defeated, it has resulted in tens of thousands of high-resolution images of turbine blades. Managing those images; associating each with the correct blade, preserving all relevant metadata about position and capture conditions, and processing those tens of thousands of raw images to arrive at an accurate condition assessment for each blade is the next challenge. Finally, presenting the condition assessments and other analytics must be done in a way that is actually useful for the user. Owners, operators, repair companies, and manufacturers have very different concerns. If actionable data intelligence is to achieve practical-use status, its presentation must be customized for different user groups and designed to be easy to consume. Though this sounds like a tall order – and it is – remarkable progress in solving these challenges has been made. Recently a field test of UAV inspection technology occurred at a 500 MW wind farm boasting some of the tallest wind turbines in North America. The wind was blowing a brisk 20 miles per hour. But, contrary to what one might expect, it was not necessary to scrap the flight. A skilled pilot zipped the UAV to the top of the rotor and began a controlled descent, with the payload operator snapping pictures along the way. Wind technicians from the farm watched the images flicker in from the payload: a high-resolution camera. In less than fifteen minutes the blade was completely captured: leading edge, trailing edge, high-pressure side, and low-pressure side. The wind technicians went to the next blade and spotted a potential concern - what appeared to be a long crack, the kind that would keep the turbine out of service for a long time pending a major repair job and resolution of any warranty issues. When the UAV was piloted to the trouble spot, the “crack” was revealed as nothing more than a line of sand encrusted on the blade. There is now commercially available software that can take the kinds of images gathered during that field test and process them through a sophisticated analytics engine, stitching the images together and outputting automated condition assessments with a high degree of accuracy. In other words, the software processes thousands of raw images in order to identify damage, detecting lightning strikes, delamination, trailing-edge cracks, leading-edge erosion, damaged vortex generators, and more. The software categorizes the type and location of the damage. The damages are presented to the user in an organized, prioritized manner, and are linked with the relevant images, so the user can get the most important information at a glance. A repair company might want detailed measurement information and materials needed to expedite their repair. A blade manufacturer might want to look for indications of damage trends on a particular blade model. 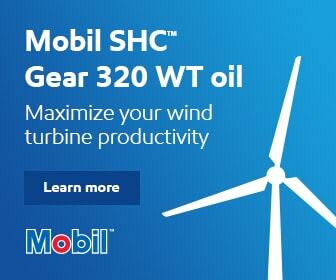 And owners, operators, and integrators want to optimize budgets and performance of the turbine. There are many layers of value in the data. With 2015 seeing a 6 percent reduction in average winds across North America and 2016 continuing the trend, wind farm efficiency will attract the higher level of attention it deserves. In the coming years, viable solutions to real-time intelligence in wind power will continue to emerge, accelerated by strategic partnerships – public-private, for example, or between startups and complementary established companies. 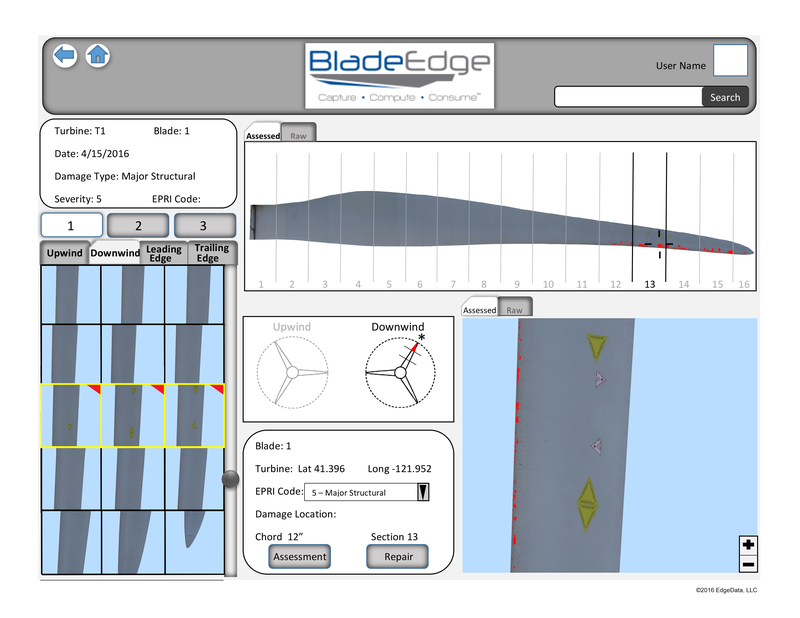 As those solutions emerge, are refined, and attain widespread adoption, blade condition management will evolve from an art into a data-driven science. Every blade on every turbine will have a lifetime record of its condition over time. Sophisticated analytics tools – some of which have already hit the market – will be used to guide and optimize decisions. For example, one can use such tools to compare two timeframes (such as an annual inspection result) to monitor the progression of damage as a result of wear or a particular event. This information will generate predictive insights to help optimize investments in maintaining or improving condition. The wind industry will adopt preventative maintenance practices, just like the scheduled oil changes and inspections that are so prevalent in the auto industry. Repairs will be prioritized based on ROI and scheduled in advance. 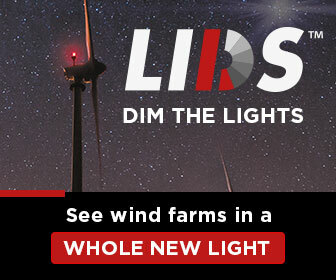 Steered by real-time intelligence, these enhanced maintenance practices will ultimately yield longer turbine lifespans and more efficient, profitable wind farms. Chris Shroyer is the president and a founding member of EdgeData, LLC makers of the BladeEdge analytics software. 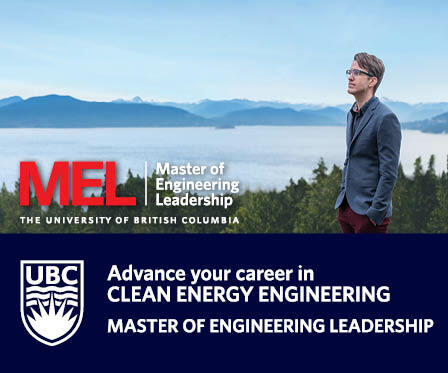 He spearheads operations and new-market development in order to fulfill the company’s mission of improving the wind power industry by transforming raw data into actionable intelligence.